When it comes to getting around, there’s riding … and then there’s riding in style. Heather Wohlfeil figured the Beacon community would prefer the latter. 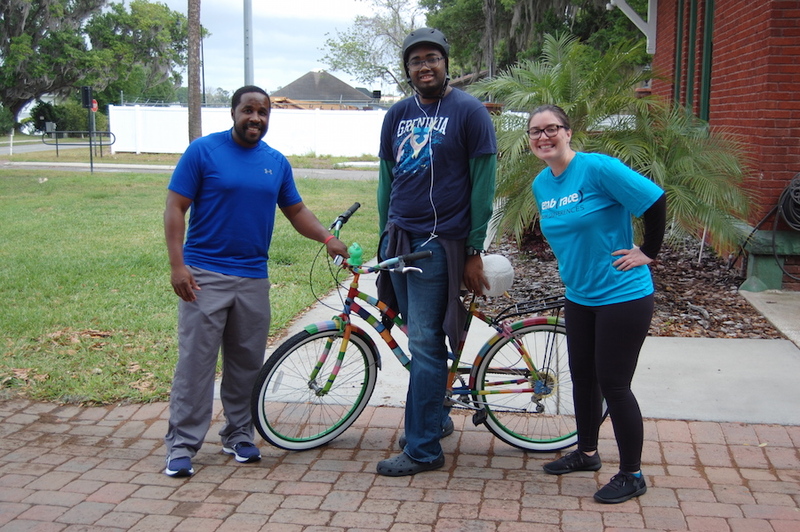 The funkiest set of wheels this side of the Partridge Family’s magic mushroom school bus is a “functional art bike” that Wohlfeil, a learning specialist at the Leesburg, Fla. college, donated to the athletic department on behalf of her late aunt, Carol “AC” Holcombe. Inspired many years ago by a magazine image of a painted bicycle, Holcombe tricked out her own replica. Holcombe, an educator and artist, passed away in November and Wohlfeil brought her aunt’s creation to campus for a week in February. Her plan: gauge from students’ responses whether they would be keen to ride this unique set of wheels. “I had a student say, ‘This could be the official Beacon Bike!’ I loved the response, and so it is with great pleasure that I donate this bike to Beacon College,” she said. Wohlfeil’s notion: add an artistic touch to promoting the health and wellness of Beacon students, faculty, and staff.  Beacon College is a nonprofit liberal arts school and America’s first baccalaureate school to educate primarily students with learning disabilities, ADHD, dyslexia, and other learning differences. Fresh off a bike shop tune-up, would-be cyclists can check out the splendiferous ride from the athletic department and go for the ride of their lives.